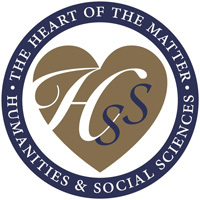 Here are some of the wonderful organizations doing humanities work. Click on the logos to go to their websites and explore. 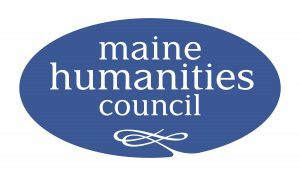 Below are also a few interesting articles about the humanities that you may want to check out.